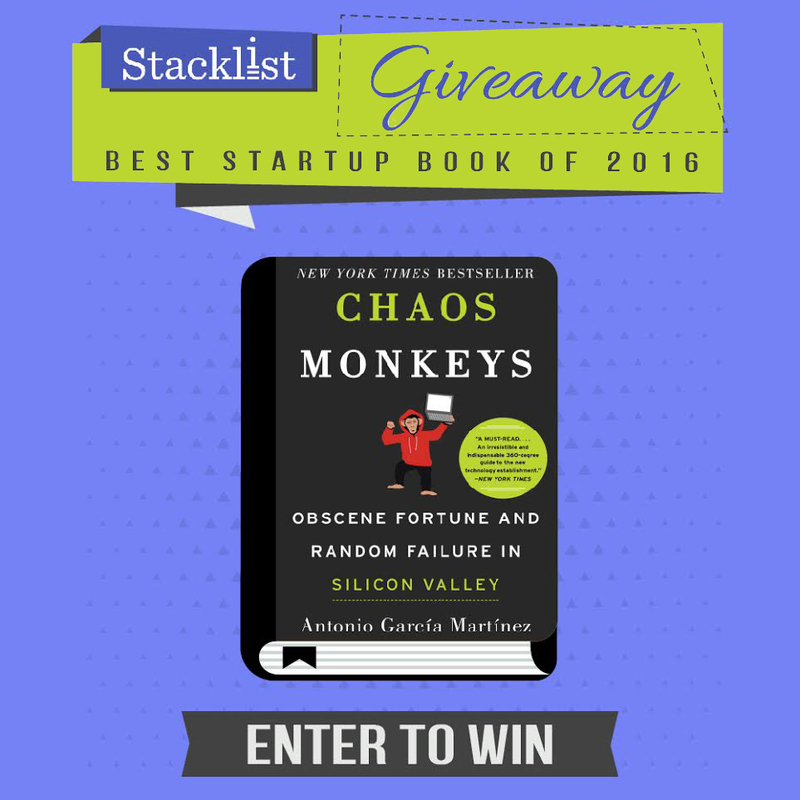 We recently included Chaos Monkeys: Obscene Fortune and Random Failure in Silicon Valley in our Best Books of 2016 for Entrepreneurs. I’m a big fan of Chaos Monkeys. While the story is about tech, Garcia Martinez makes it an interesting read for anyone. This book is a great way for folks outside the startup and tech to get a look inside the world Silicon Valley. The first half of the book is about the author’s path into startups - from leaving Goldman Sachs to entering an adtech company and finally launching his own startup called AdGrok. With AdGrok quickly accepted to the elite Y Combinator accelerator, the co-founders’ startup adventures begin in earnest: demo day, acquisitions, pivots, oh my. The second half of the book is about the author’s experience at Facebook and provides great insights into the days of Facebook pre-revenue. Garcia Martinez as a narrator points out different faults, strengths and historical comparisons to Silicon Valley leaders. But, his microscopic view on these traits of tech leaders shows that Silicon Valley has more in common with the corporate world and politics than we would (like to) think. This Week in Startups – Jason and Antonio discuss Chaos Monkeys and go further into his story in this interview.